DanaTyler’s mission is to provide a first-class boutique shopping experience. Our customer’s absolute satisfaction is the foundation on which our company stands. If you are not delighted… we are not delighted. 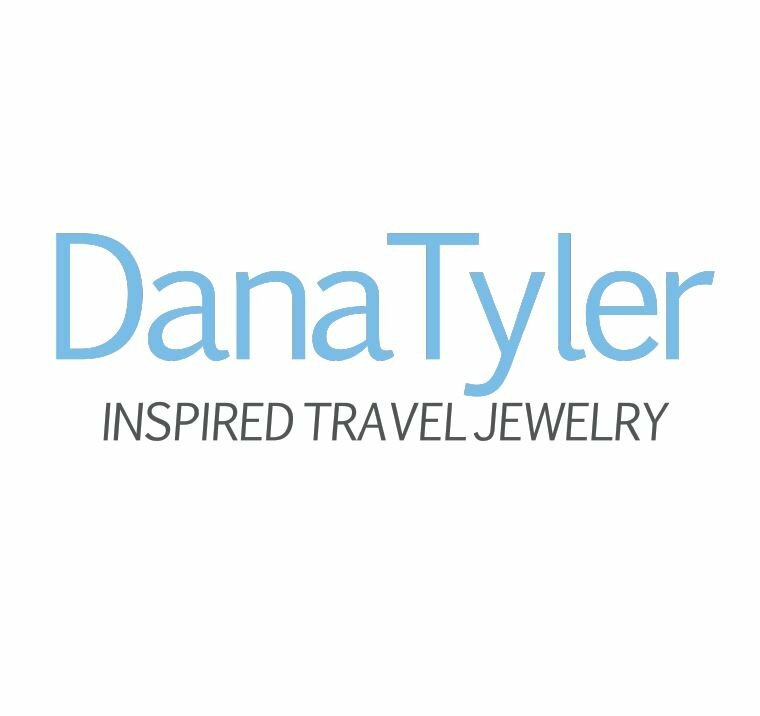 For more than ten years, DanaTyler has specialized in offering exceptional quality fashion jewelry. The collections are designed to be worn while “traveling,” but are also well suited to compliment the customer’s day-to-day fashion style. 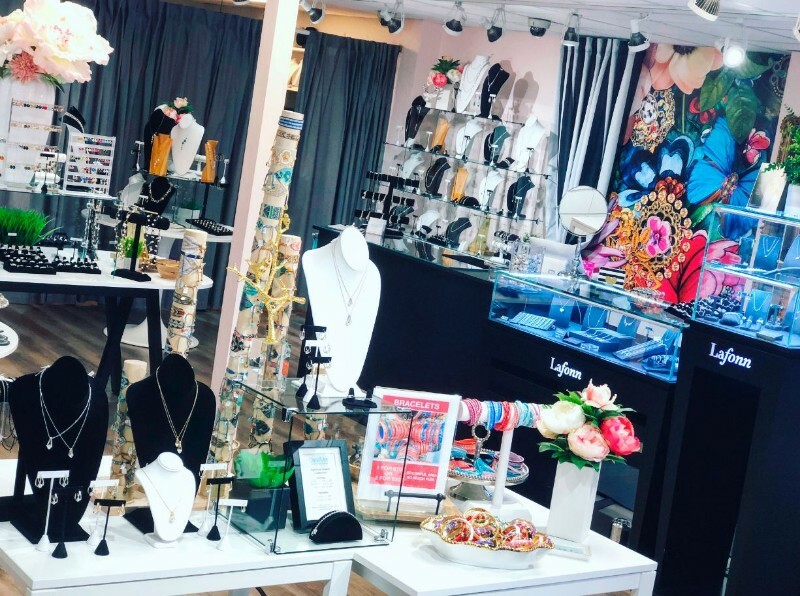 The boutique specializes in costume jewelry featuring high-end cubic zirconia, rhodium and 14kt gold plated collections. 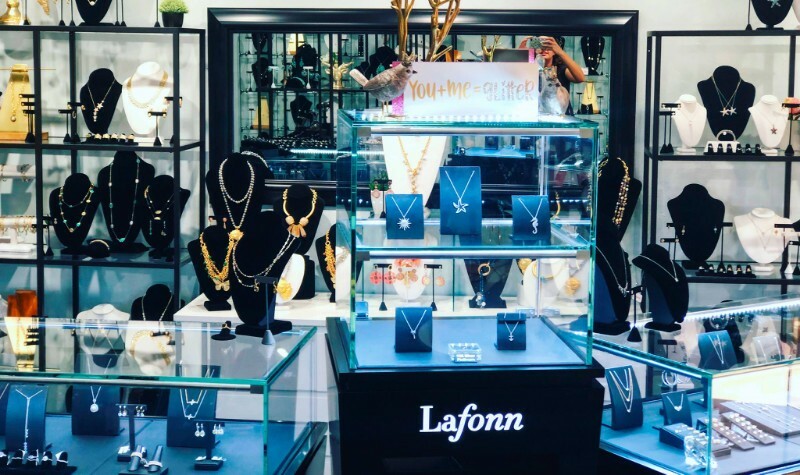 We are enthusiastic about sourcing the latest trends in fashion jewelry.